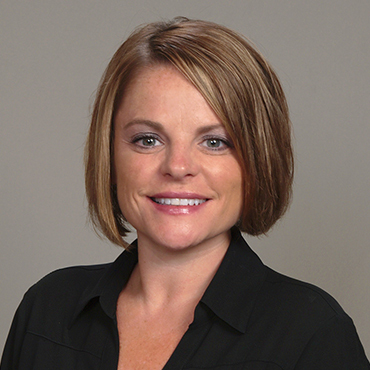 Stephanie Schwandner started with Stat-Technologies in 2012 and is currently the North Central Territory Manager. She is responsible for being a wellness consultant, providing the tools to enhance the wellness needs of clients, and educating and training customers on all point-of-care devices and supplies. Stephanie has the superb ability to adapt to the growing change within the medical community and provides both her company and her clients with invaluable information. She is a product specialist who has received numerous training credentials on a variety of point-of-care devices.